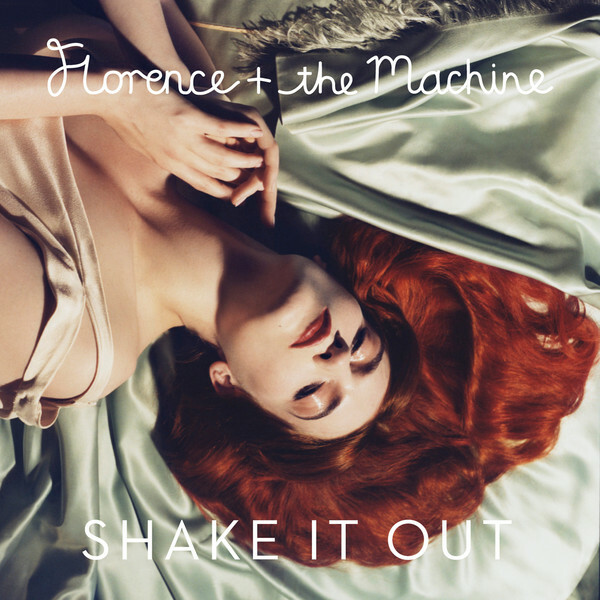 Music Monday: Florence + The Machine - "Shake It Out" + "Take Care"
I missed last week's Music Monday because I was traveling. Actually I was shooting "In A Brooklyn Minute - Week 82" with Debbie Foreman, who is probably my most devoted (only?) Music Monday post reader. So making blog post got lost in the shuffle. Instead we listened to a lot of music. Including the "Shake It Out" by Florence + The Machine. Because I'm still traveling, I'll keep it short. The song is great - danceable with cool lyrics. The video directed by Dawn Shadforth is stunning.